Nissan’s Infiniti luxury brand is about to get a new electric vehicle that will be based on the Nissan Leaf EV. Nissan is being quiet about the details of the upcoming Infiniti EV, but company officials have stated that it will share its powertrain with the Leaf, while placing more emphasis on performance. 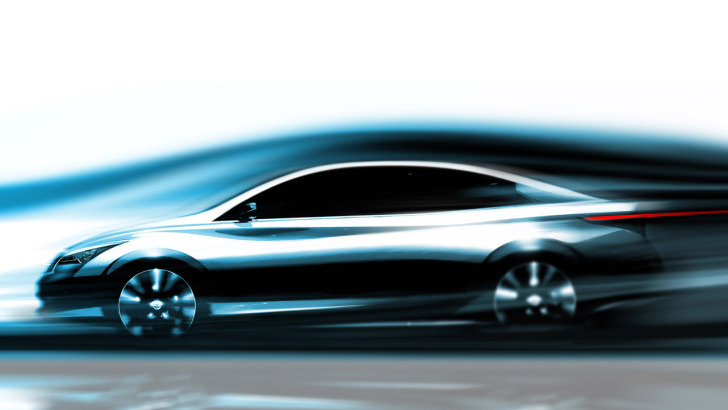 To give us a preview of what we can expect, Infiniti is going to unveil a concept version of the EV at the 2012 New York Auto Show next month. The Infiniti EV will be Nissan’s second electric vehicle, and although the Leaf and unnamed Infiniti EV share the same underpinnings, the Infiniti EV will be sportier with a more aggressive exterior. “Zero emissions is something we’re pursuing in a more aggressive way” at Infiniti, said Chung. The Infiniti EV will also get a larger battery pack to accommodate the more performance-oriented powertrain. Although the vehicle we will see in New York next month is technically being labeled as a “concept,” company officials claim that it will be very close to the final production version. Nissan's Infiniti luxury brand is about to get a new electric vehicle that will be based on the Nissan Leaf EV. Nissan is being quiet about the details of the upcoming Infiniti EV, but company officials have stated that it will share its powertrain with the Leaf, while placing more emphasis on performance. 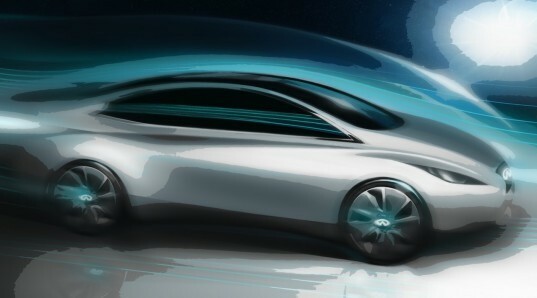 To give us a preview of what we can expect, Infiniti is going to unveil a concept version of the EV at the 2012 New York Auto Show next month.